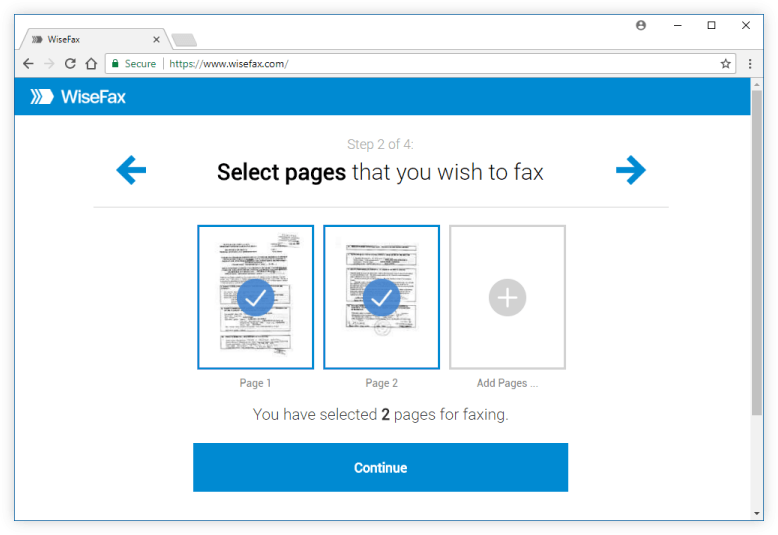 WiseFax is a fax service intended for sending efaxes quickly and easily. You can do it from any PC, Mac, mobile phone or tablet with internet access. Furthermore, you don’t have to install any application. 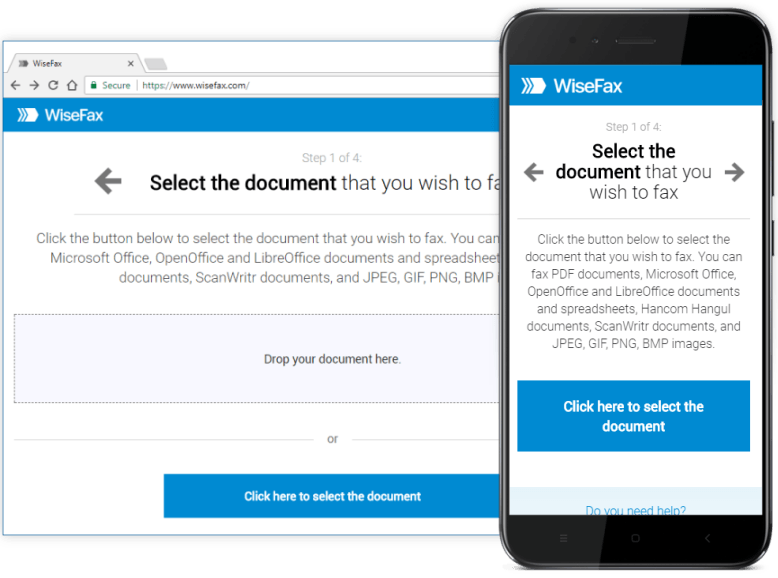 Simply visit WiseFax web! You don’t need a subscription, because you only pay the service as you go. With no hidden fees. Quick, simple and transparent. 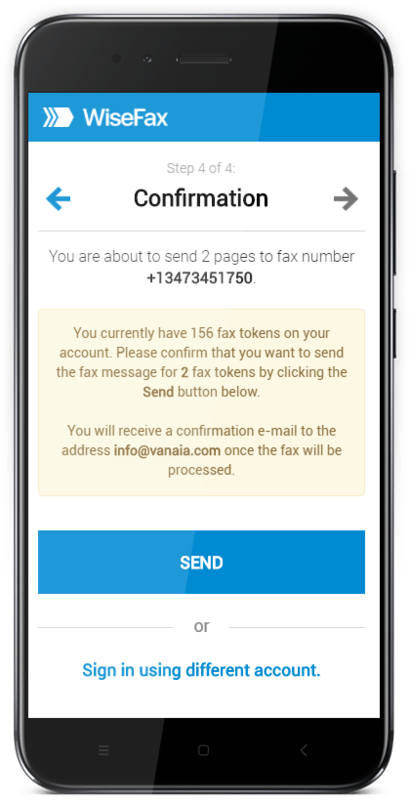 It is Quick and Easy to Send eFax with WiseFax fax service.